A favorite for breakfast. This is a great cafe for breakfast and lunch. Delicious New Mexico style dishes are sure to please everyone in your group. Cornerstone Bakery also does catering for special events. Our favorite pizza. The absolute best pizza ever! This tiny pizza place is very popular and is worth the wait. Pizza, calzones, kale soup, and salad with home made dressing are delicious. Take out is also available if all seats in the house are full. This is a great place to sample a wide variety of wine and beers. The outside patio is great and so is the inside! They also allow pets!! Fun for you and fun for Fido too! Dine indoors or outdoors on the patio. This special spot has wonderful food and a great atmosphere. They even allow dogs on the outdoor patio. Our favorite pup, Ellie, usually joins us. 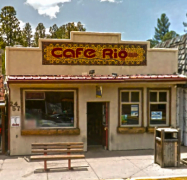 Ruidoso actually has a real winery in midtown. The Noisy Water Winery operates below the shop, making a wide variety of award winning wines. The shop is adorable, with many cute items. For a break in the shopping action, it is fun to do a wine tasting or enjoy a glass of wine. We really enjoy relaxing and enjoying a glass of our favorite wine here. 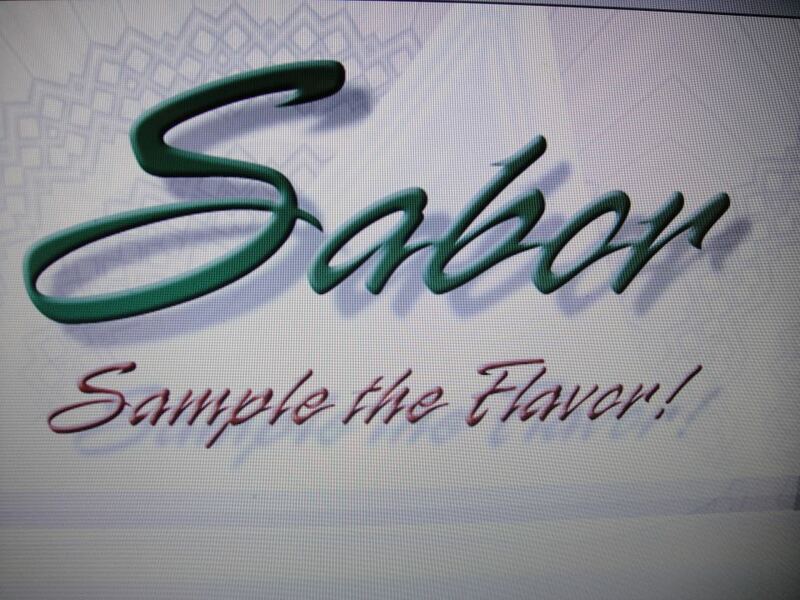 Sabor has the best sweet treats in town. We are in love with their carmel apples which come in a wide variety of flavors. Snickers is our favorite flavor. The chocolate covered strawberries are delectable as well as any chocolate treat. This is a stop we make every time we are in town. The best coffee in town and a wonderful atmosphere is what you can expect when you go to Sacred Grounds. They offer a wide variety of coffee and tea, but they also have breakfast, lunch and light dinners. Wine is available in the evening. You have to go sit on one of their many decks and enjoy the river view. A must go to place every time in our book. 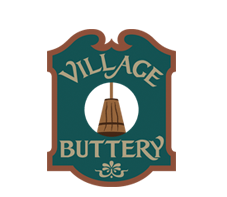 The Village Buttery is a tiny, cute, and delicious place to stop for lunch. The outdoor deck is nice and roomy, but it is very cozy on the inside. The soups and sandwiches are great as well as the pies. Elliott the owner is delightful, and has a wonderful catering business should you want to cater an event at a cabin or in town.